In today’s family dentistry post, let’s review some details about brushing. 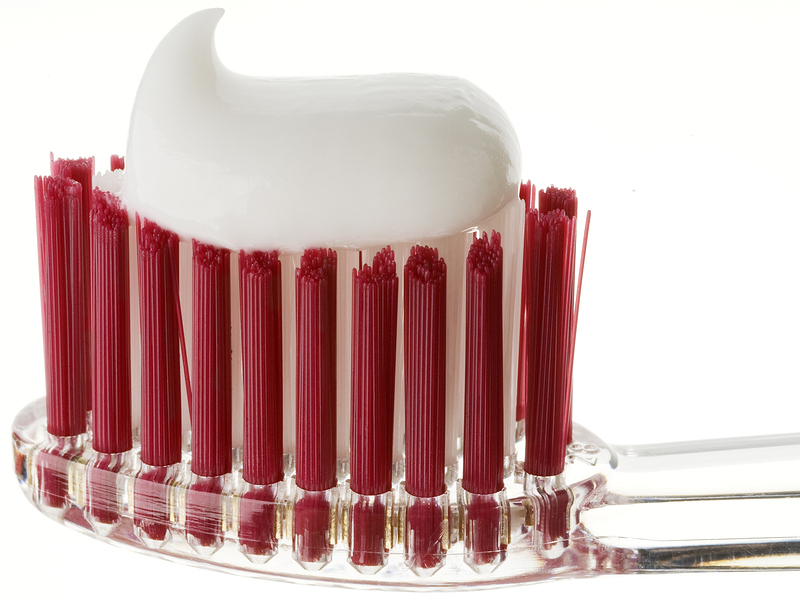 One key to activating the value of toothpastes is creating foam when thoroughly brushing. Because of the abrasives, soft toothbrushes are perfect for proper brushing. Harder bristles can put the enamel and gum line at risk. When the gum line recedes from aggressive brushing (or any other cause) a patient may notice tooth pain, increased build-up and decay, tooth structure weakening, and in extreme cases, tooth loss. Moreover, remember that flossing is vital and rounds out the 5 minutes each day to give you healthy, pain-free chewing for years and years to come. This article is brought to you by Summer Dental – Kids|Adults|Braces, an esteemed dentistry for kids practice in Las Vegas. We are passionate about dental education and confident smiles for all. We have been serving Las Vegas area families since 2017. We are located at 10965 Lavender Hill Dr., #120 in Las Vegas. Contact us at 702-852-2829 or https://www.thesummerlindentist.com/blog/. Ask us about our dental payment options, accepted insurance companies, and the general and cosmetic dentistry care we offer. And brush well until we see you, it will be worth every foamy second!